Note that this information has not been updated for along time, so it may or may not be accurate. 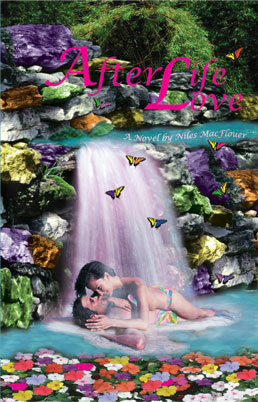 Any store can purchase the books directly from us. 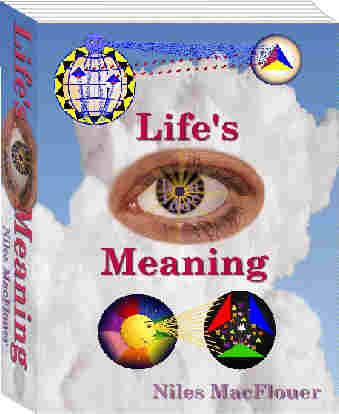 Life's Hidden Meaning retails for $39.95. The links below will provide a partial listing of sources where Life's Hidden Meaning can be found. This section will be updated regularly, so please check back often.